Bananas remind me of college times. Every Saturday before track meets, our coach loaded up the van with food: bagels, granola bars and BANANAS. We knew that the potassium content was good for running and recovery. Bananas are also cheap – that alone was enough to make them my college staple. Bananas are not just for thrifty college students and athletes, though: they’re for everyone – including YOU – because they are abundant in health benefits that nobody should miss out on. Bananas are high in potassium, manganese, fiber, copper, biotin, vitamin C and vitamin B6. They are good for cardiovascular health. They are high in potassium that lowers blood pressure, contain sterol that is responsible for keeping your cholesterol levels in check and are high in fiber that is associated with a decreased risk of heart disease. They aid your digestion, because of their fiber and pectin content. They help your athletic performance, because of their vitamin and mineral value, potassium value in particular, which aids in muscle recovery. But WAIT – don’t throw away your overripe bananas! They are actually good for you! Why Are Ripe Bananas Better? It’s easier to digest ripe bananas. The dark spots on the peel create a so-called Tumor Necrosis Factor (TNF) that kills cancerous and abnormal cells. They are sweeter, making them more delicious. Can Type 2 Diabetics Eat Ripe Bananas? Yes. However, because ripe bananas are higher in sugar content, for those with Type 2 Diabetes, it is best to combine them with nut butters to slow down the absorption of sugar. As always though, consult your doctor or holistic nutritionist for advice regarding your personal situation. 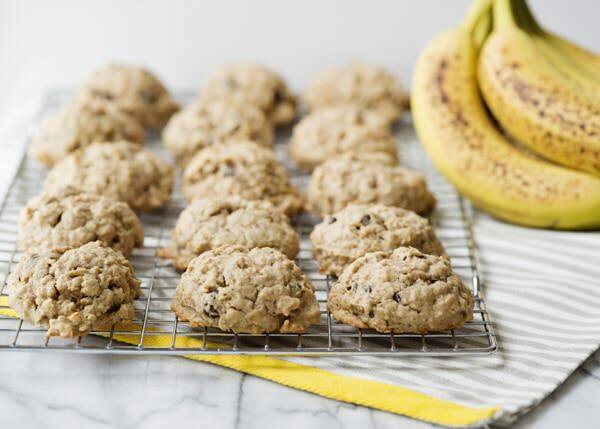 Besides eating them as they are, there are SO many ways you can use overripe bananas. Tip: There are endless ice cream flavors you can make. Check out these 15 ideas. Add your ingredients to a blender. Blend well until achieving desired consistency. 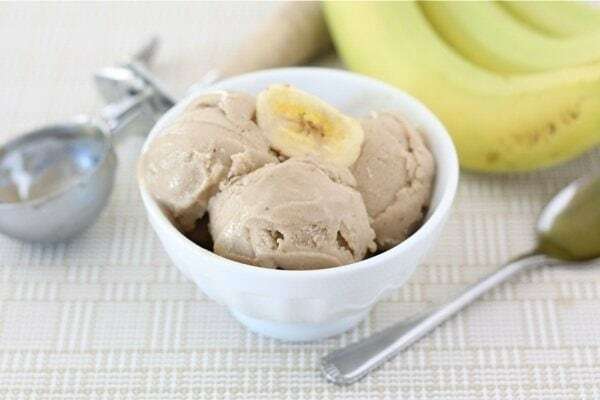 Making banana pudding uses the same steps as making banana ice cream, but instead uses room temperature overripe bananas rather than frozen ones. Add it to the blender and blend it until desired consistency. Tip: Add any ingredients you’d like (vanilla extract, almond extract, almond butter, cacao, nuts, superfoods, Organifi Green Juice Powder, etc.) to create the desired consistency. 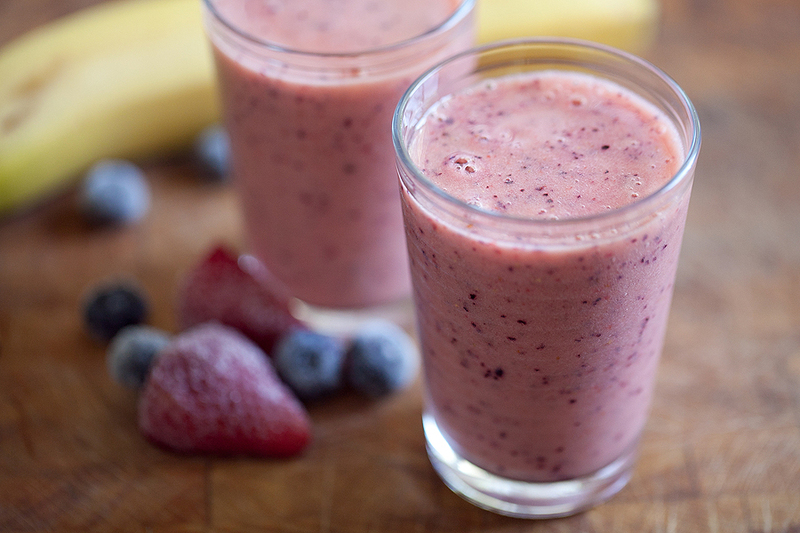 Smoothies are a great option for breakfast, as a snack, or as lunch. You can get sustained energy, necessary fiber and essential nutrients in a yummy drink. If you make green smoothies, as a bonus, you can get your greens in too. You can add seeds, like chia, hemp, or flax, or plant-based protein powders for extra protein for post-workout recovery. Add them to your blender and blend away. It’s like having grandma over to visit again. Delicious… and as a bonus, they are healthy and nutritious and are also free from processed sugar and gluten. 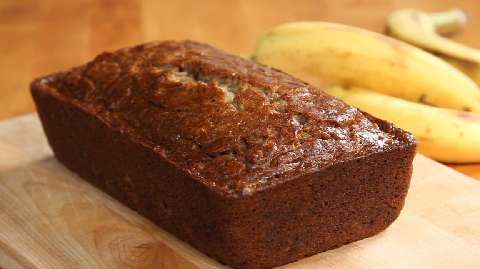 I love baking and banana breads were one of the first things I ever learned to bake. They may not be something you should indulge in every day, but once in awhile can definitely be part of a happy diet. They are great for breakfast, as a snack, or as dessert. Add some nut butter or homemade Nutella on top to achieve heaven. Lightly grease a 9×5 inch pan, set aside. In a bowl, mash bananas. Beat in coconut sugar, then flax egg and the coconut oil or butter. In another bowl, mix flour, salt and baking soda, add to banana mixture and stir until all flour is moistened. Bake for 55 to 60 minutes.